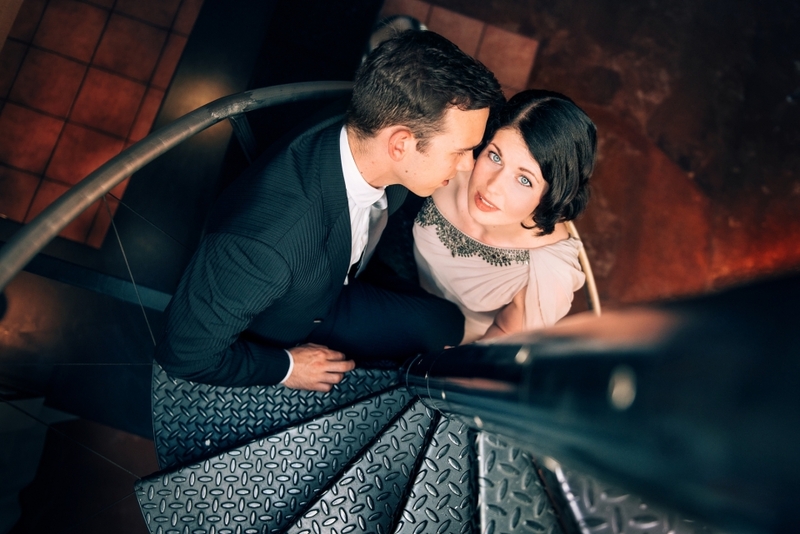 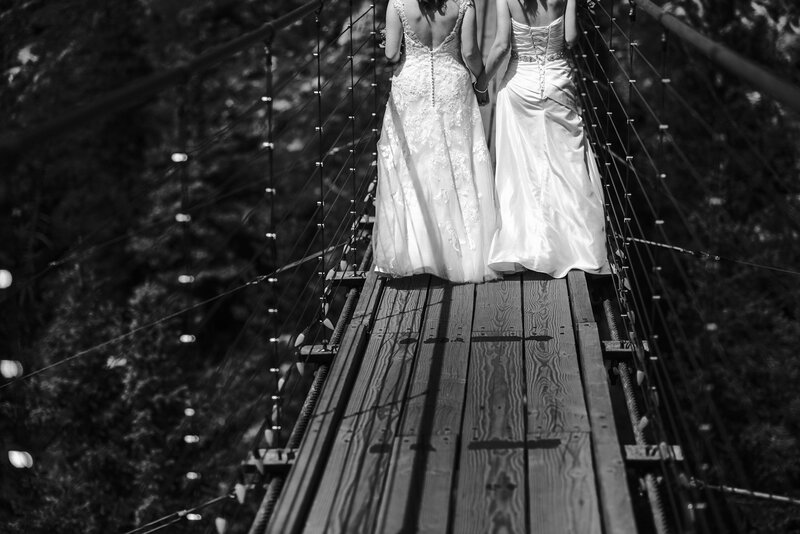 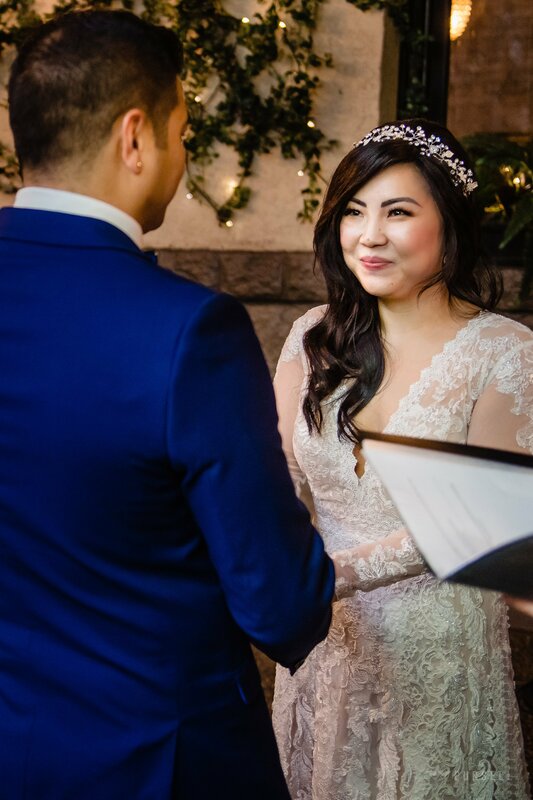 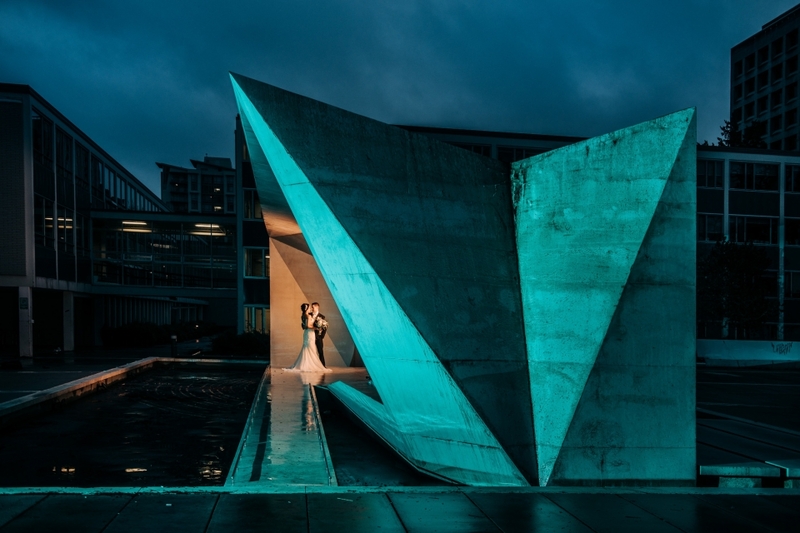 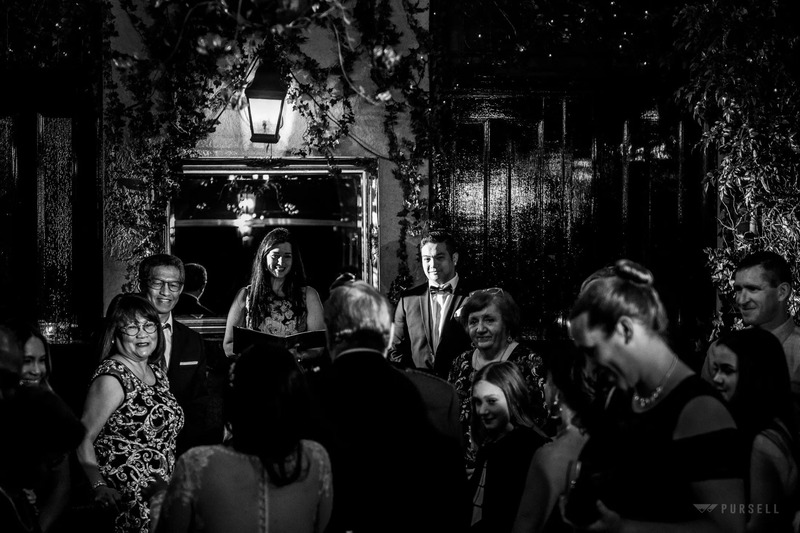 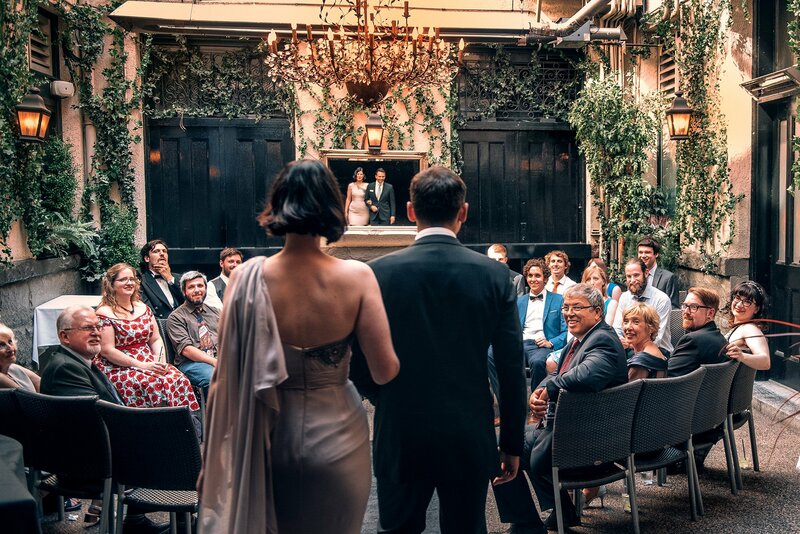 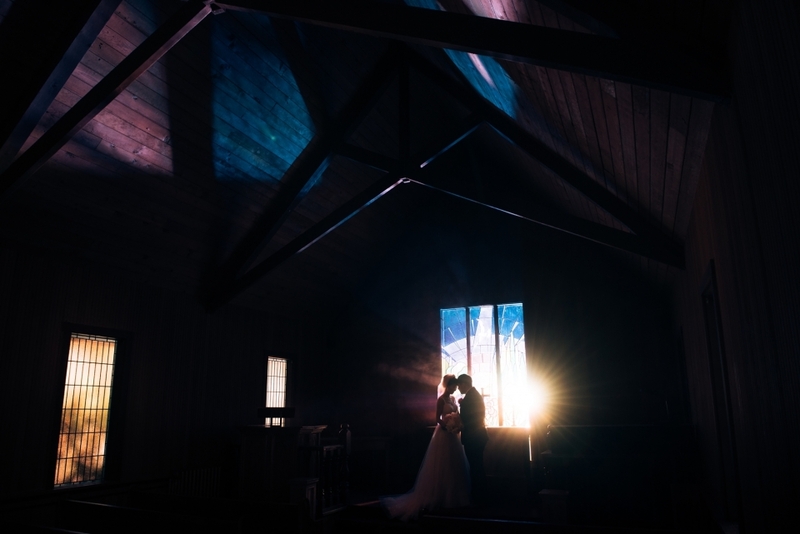 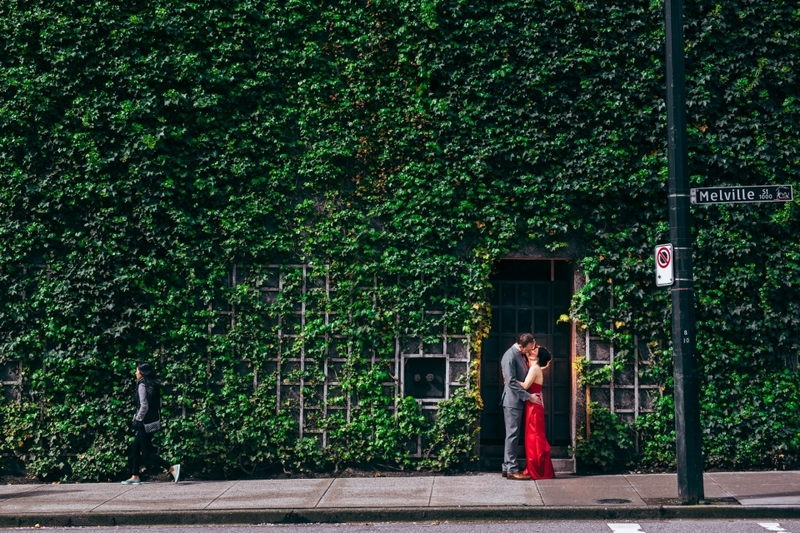 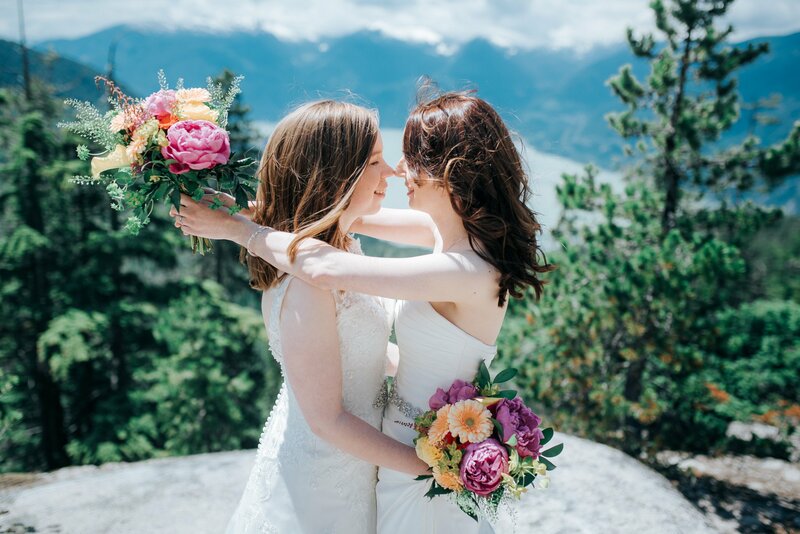 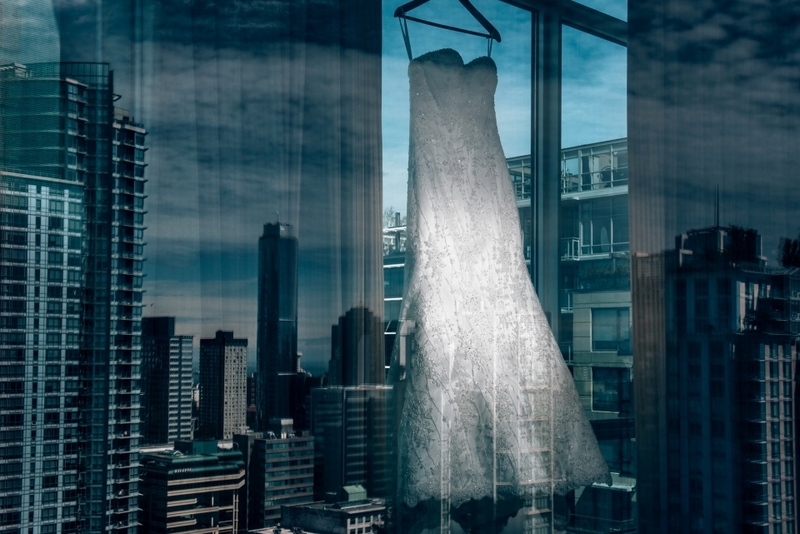 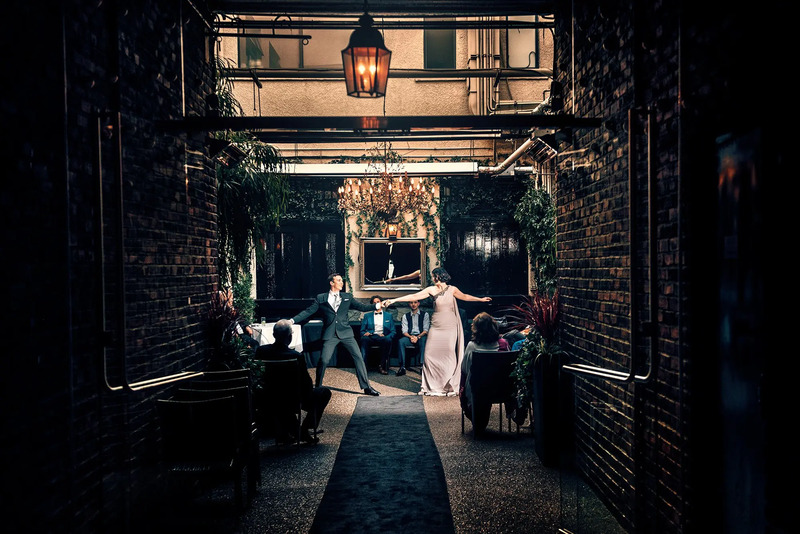 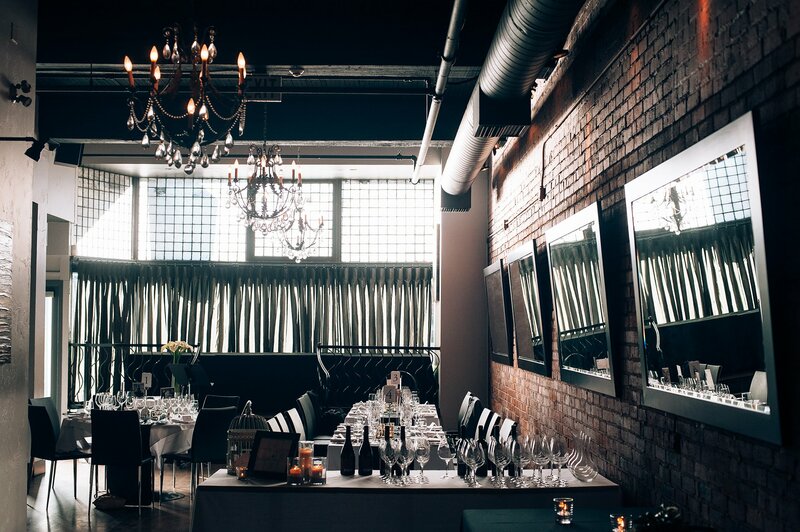 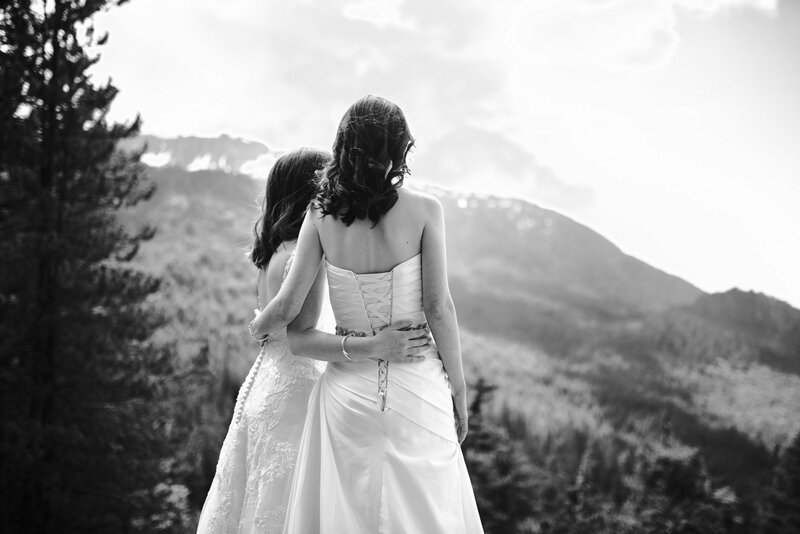 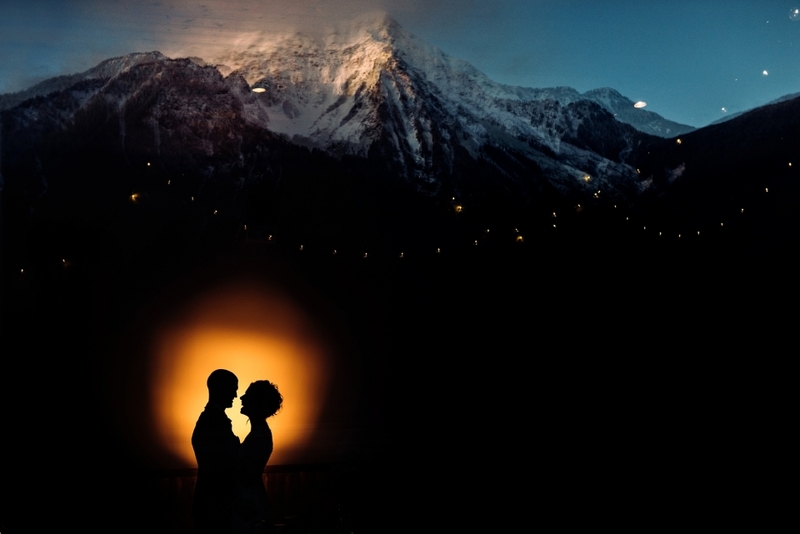 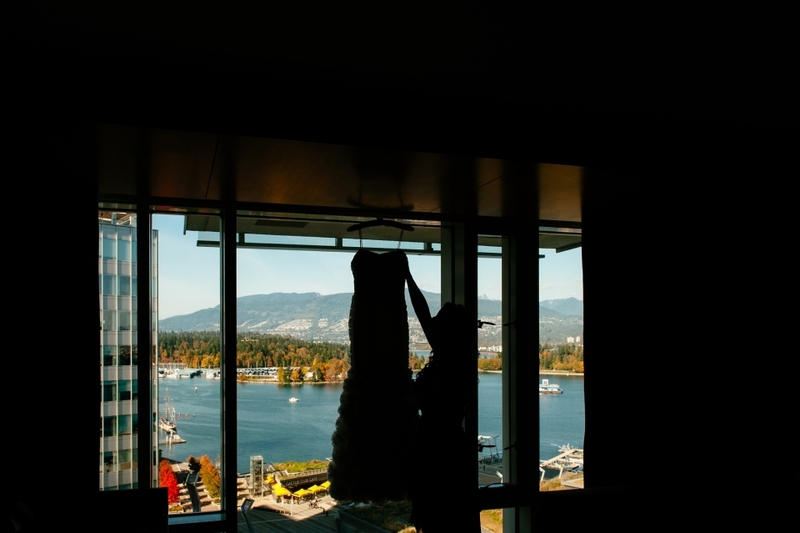 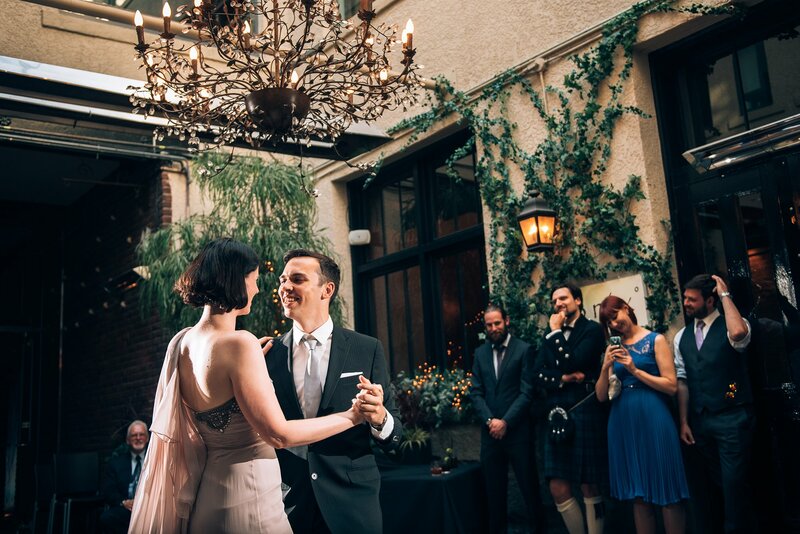 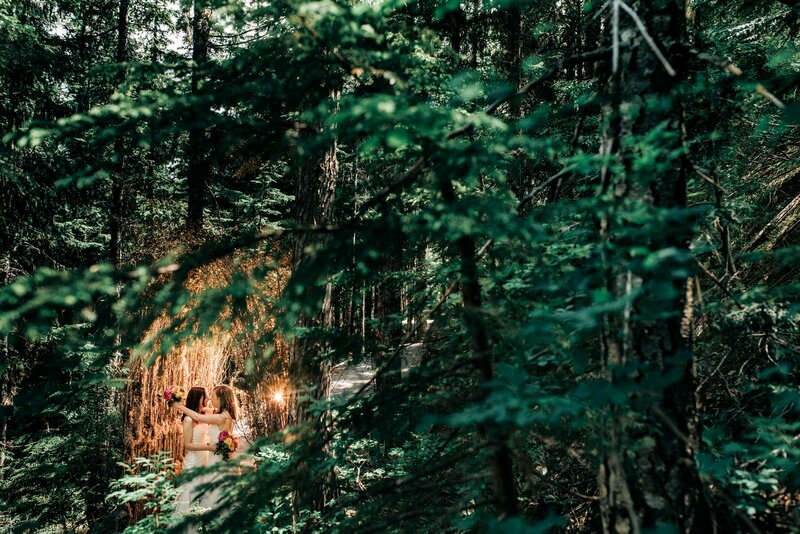 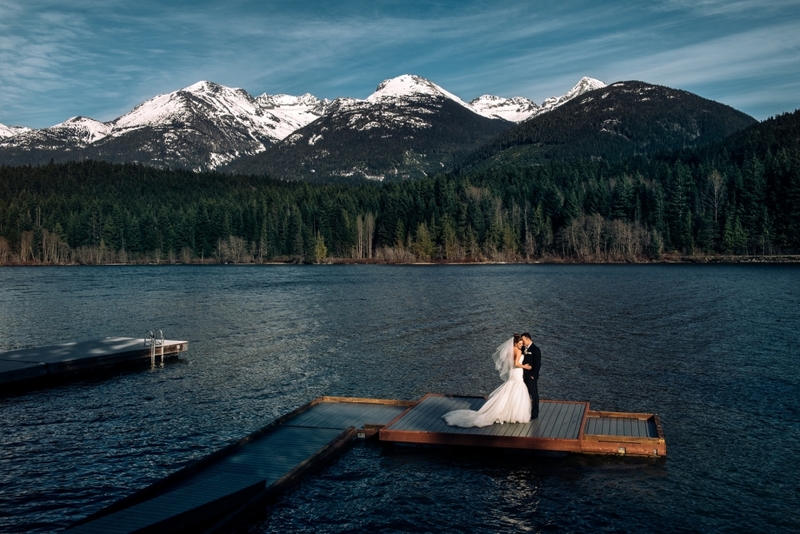 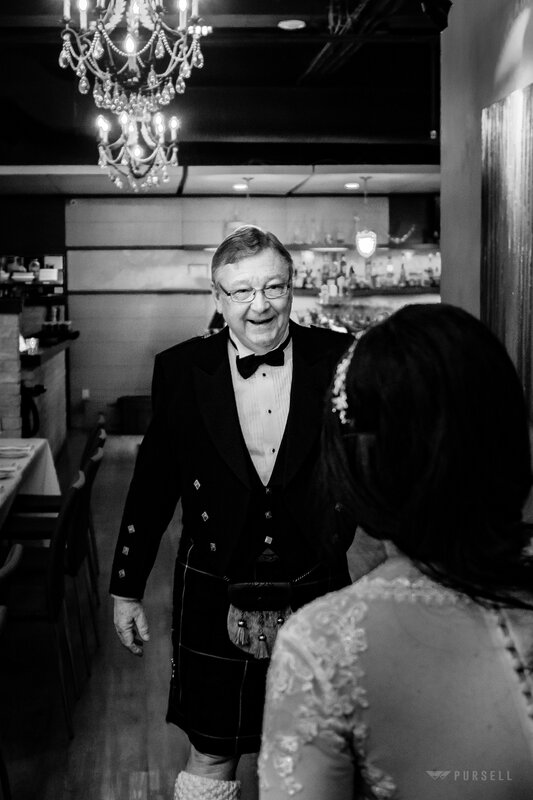 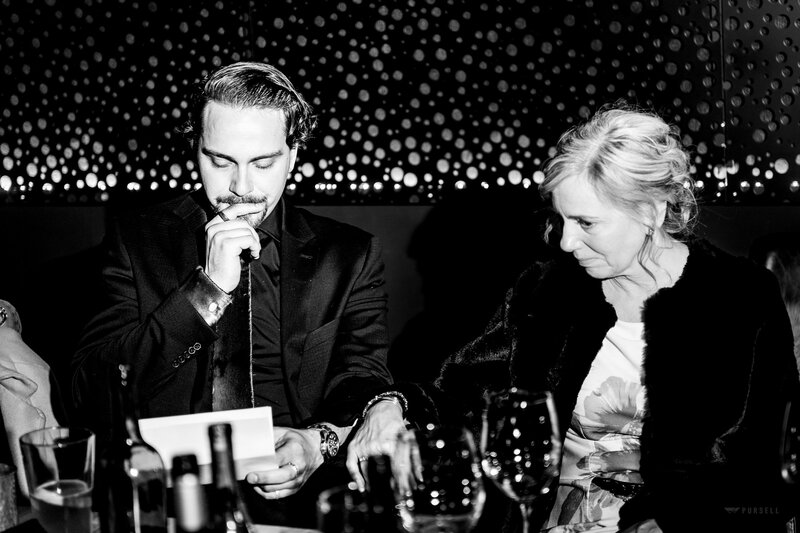 We photograph quite a few Intimate / Small wedding venues in Vancouver. 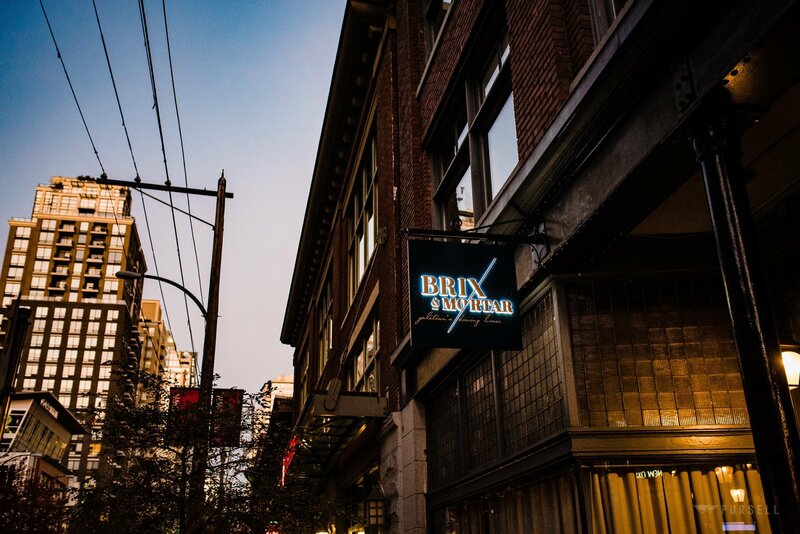 Many of them are restaurants in Yaletown and Gastown. 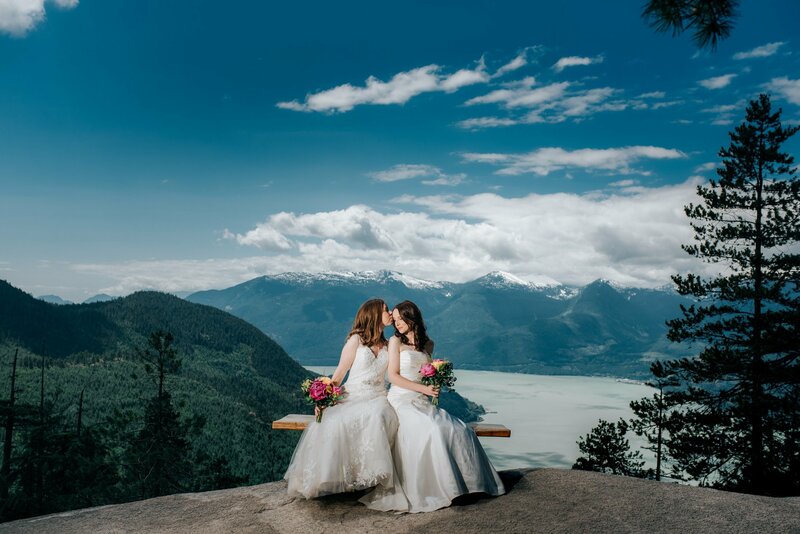 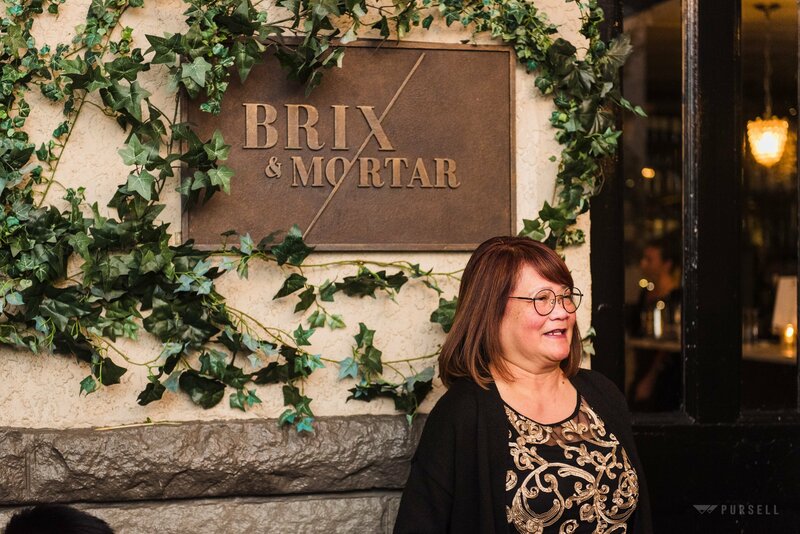 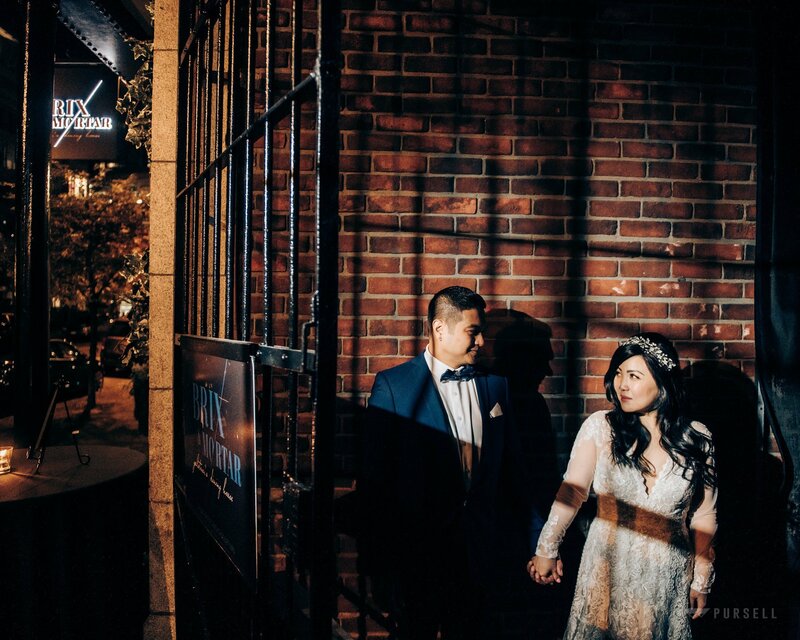 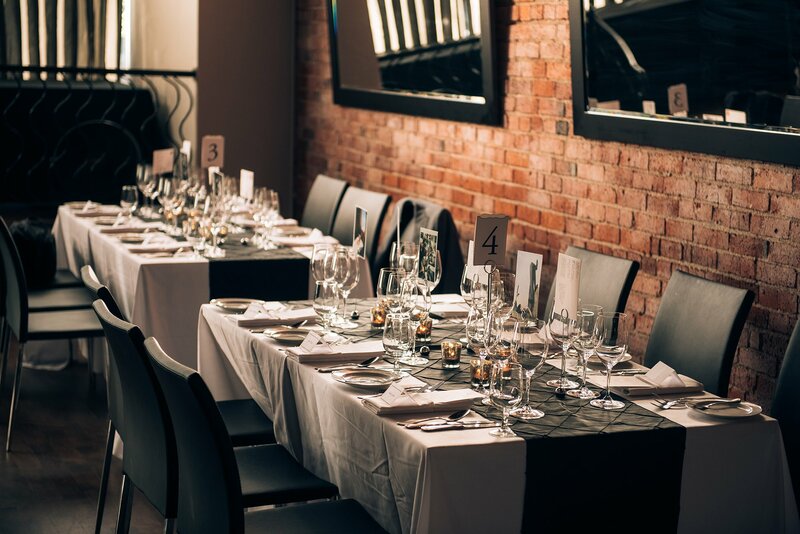 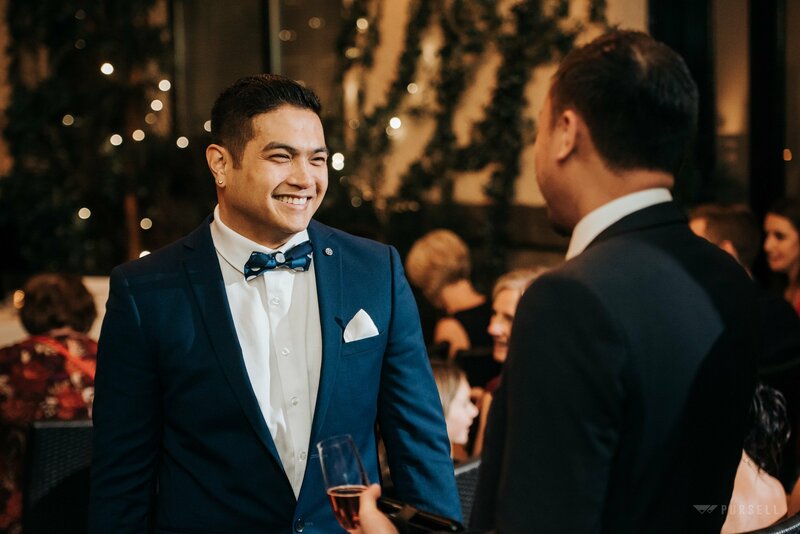 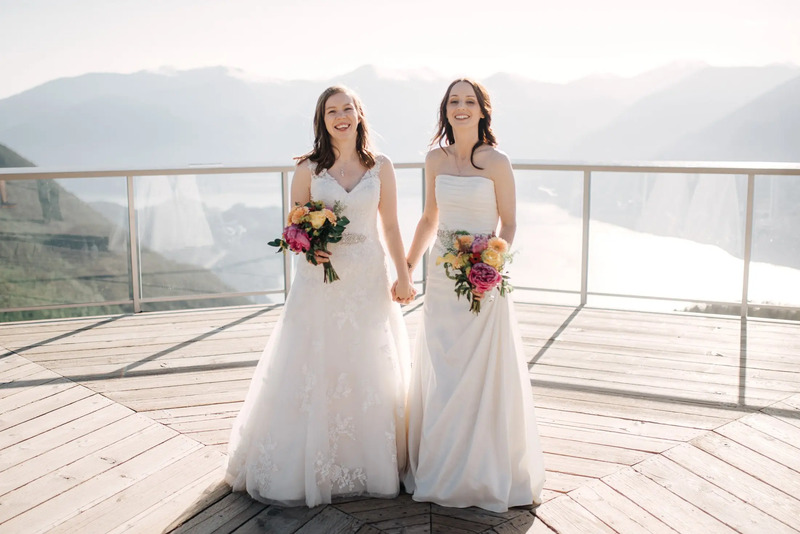 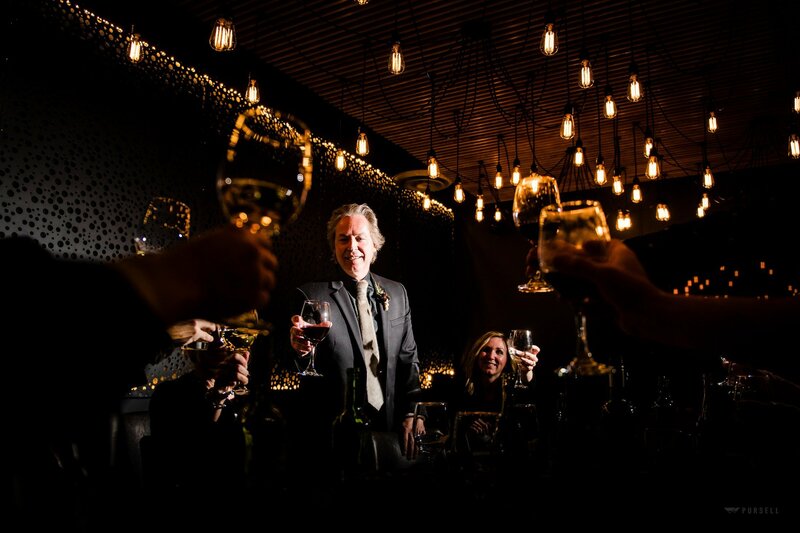 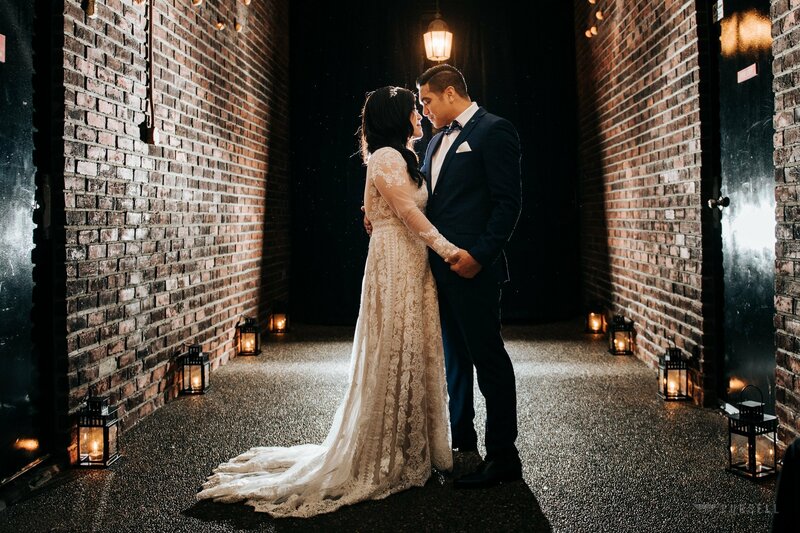 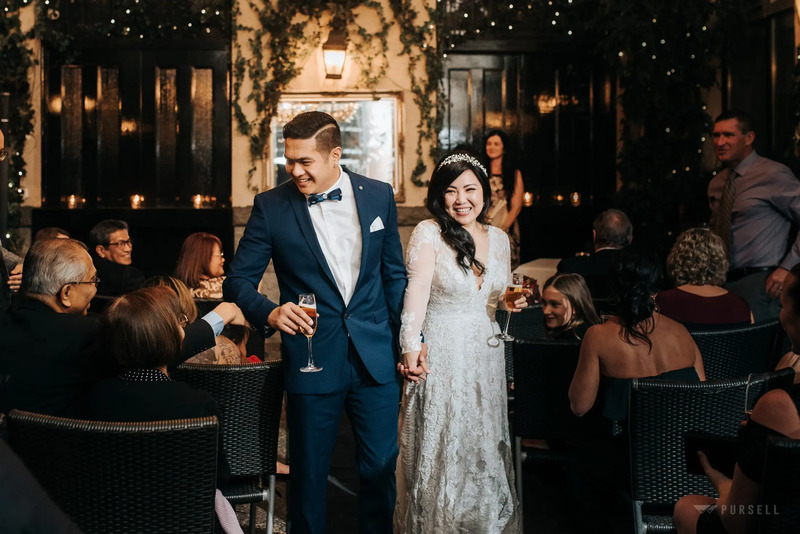 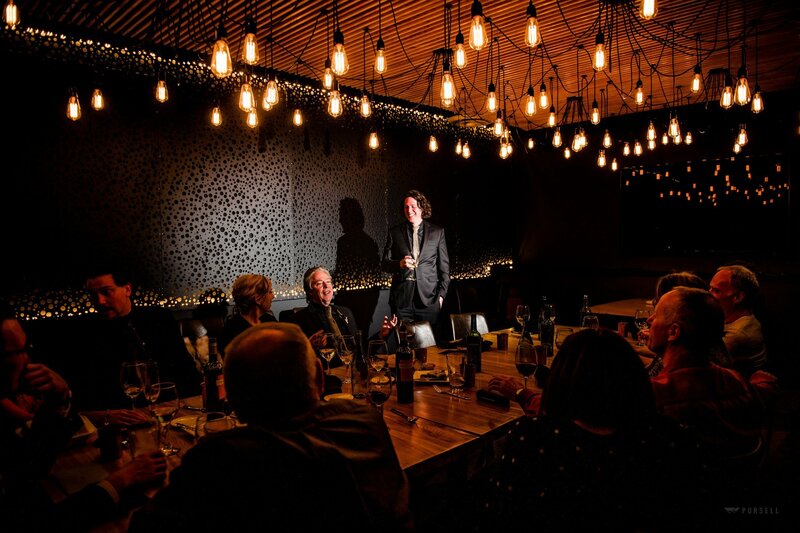 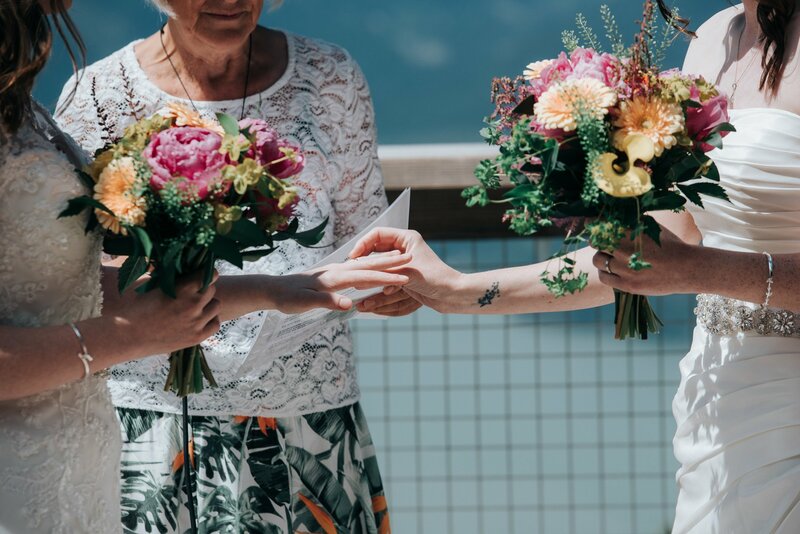 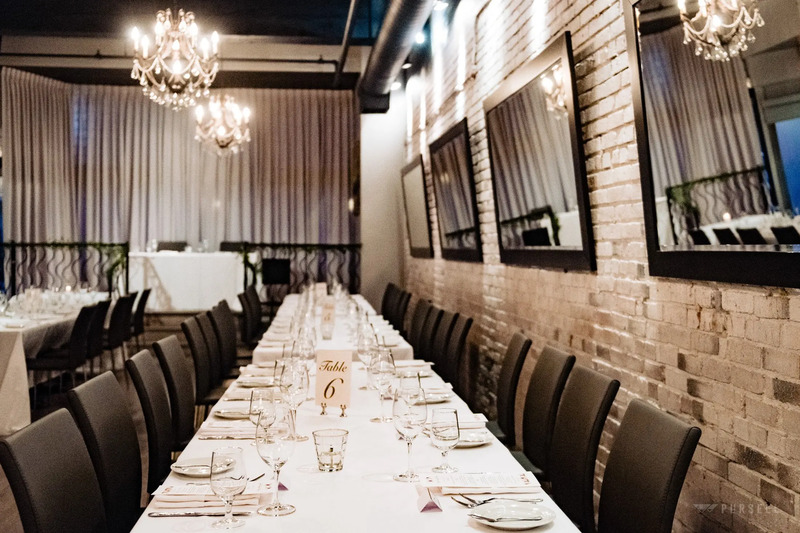 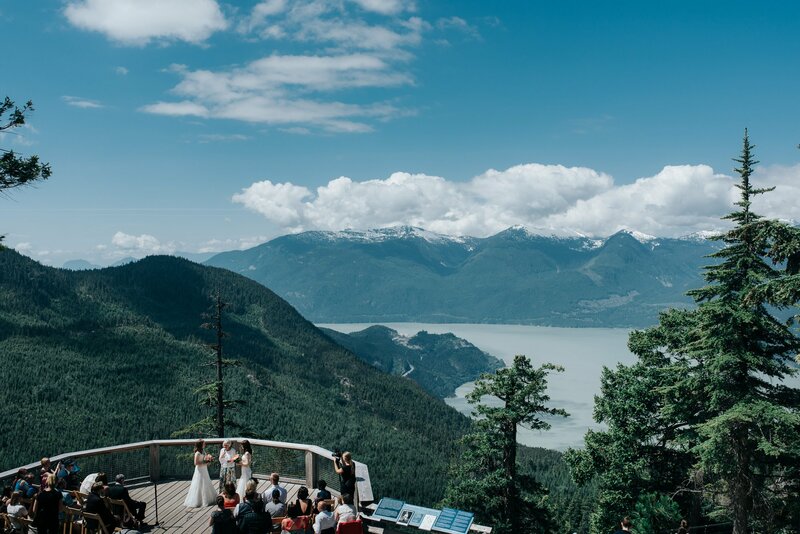 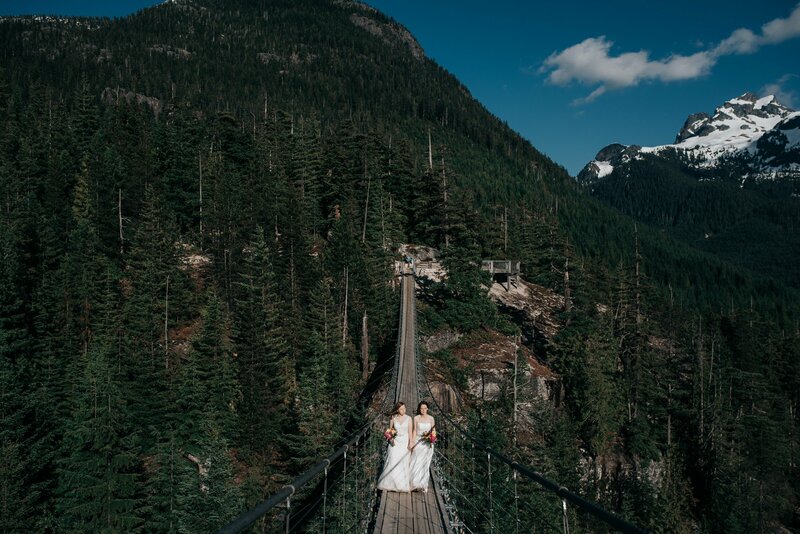 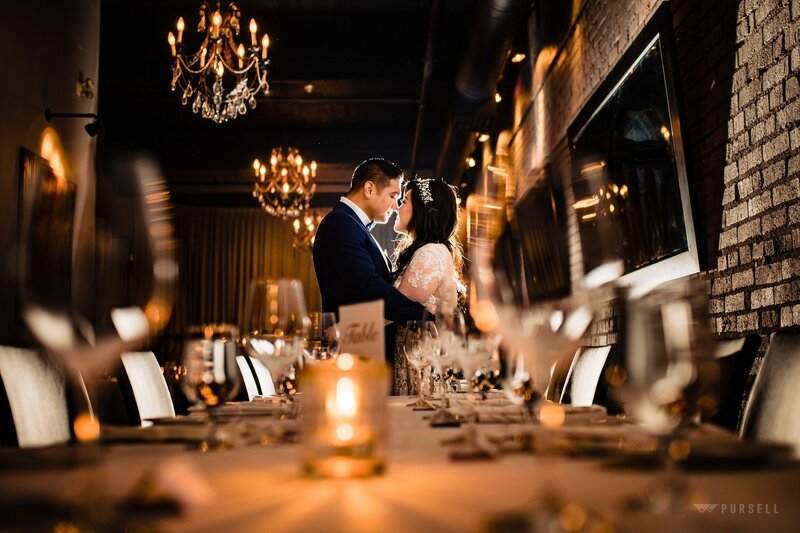 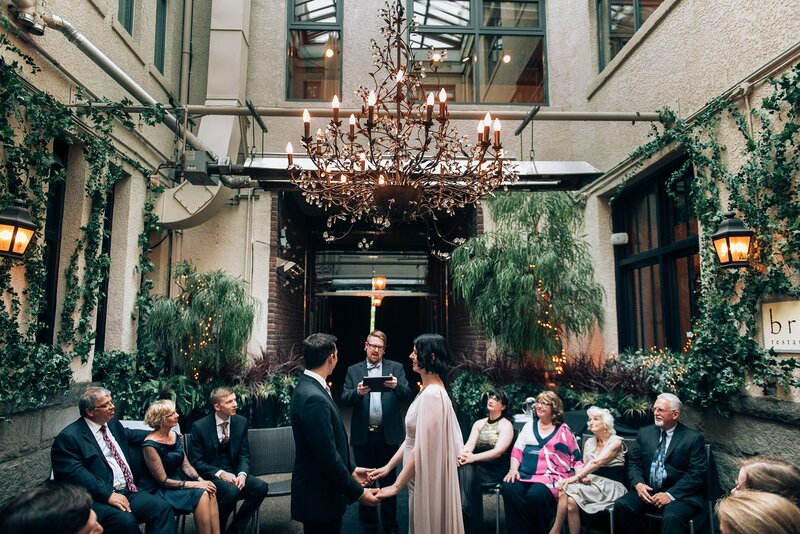 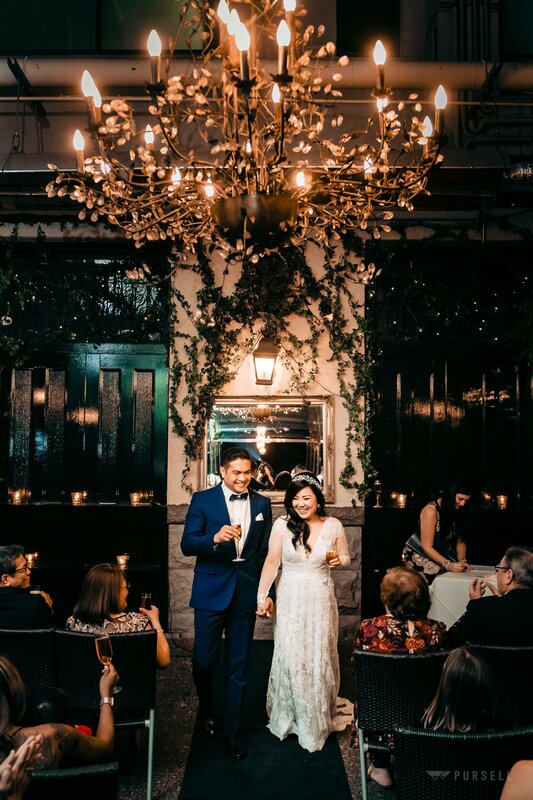 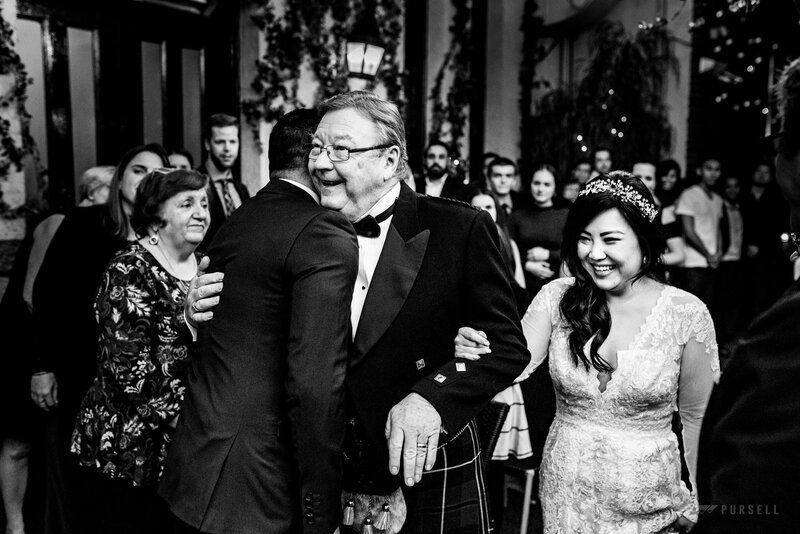 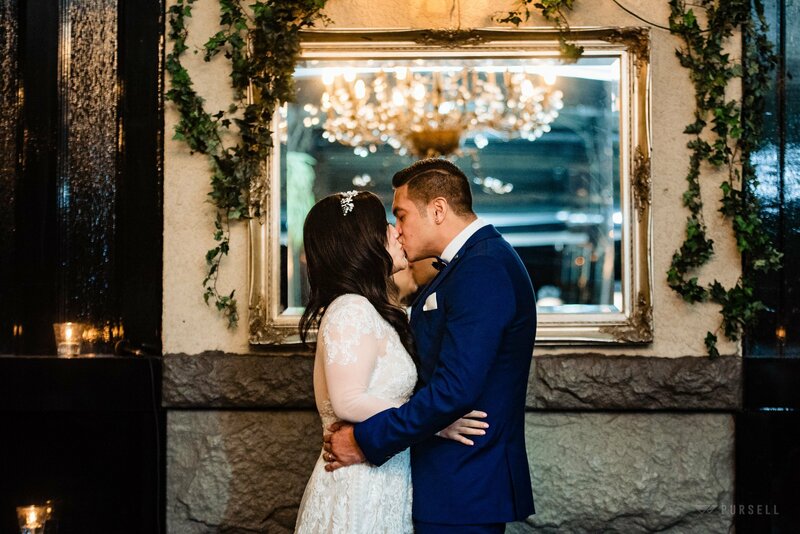 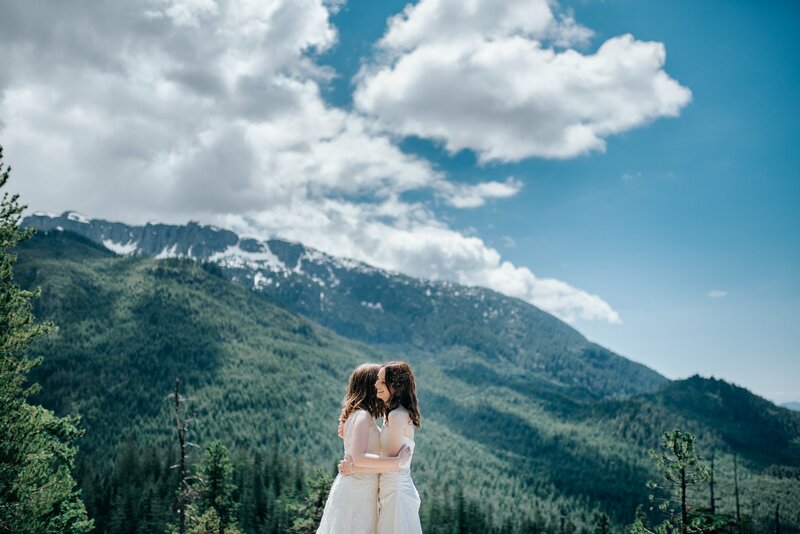 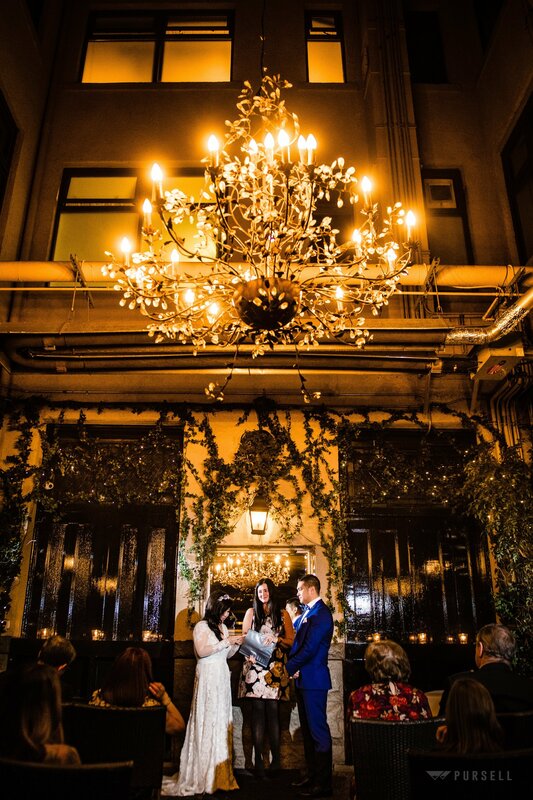 Some of the more popular venues are Brix restaurant, Stanley Park Teahouse some of the larger venues have rooms for small weddings such as Hycroft Manor, Terminal City club, Vancouver Club, Vancouver Convention Centre.